Before we hit the weekend I want to share a new resource. 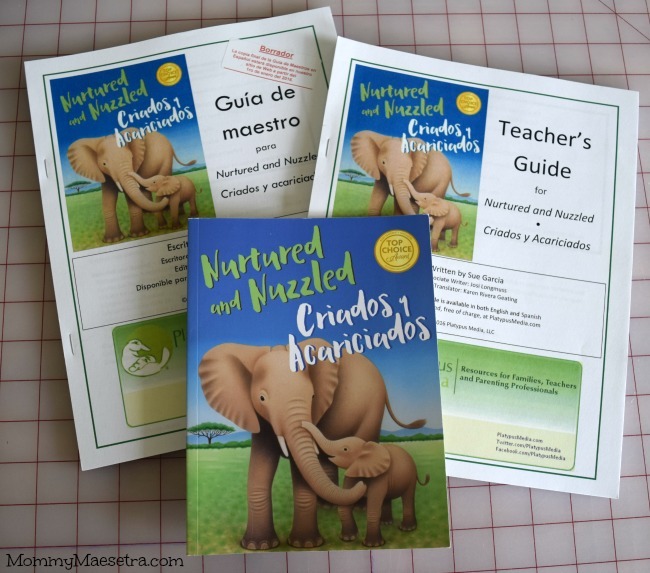 Nurtured and Nuzzled, Criados y Acariciados is an early childhood science book that models healthy choices for new parents, as well as children in preschool through 1st grade (and younger). I think that educators and maternal health providers will especially like this book, too, because it is a great tool for helping new, first-time parents. We know that all babies should be nurtured and nuzzled, right? 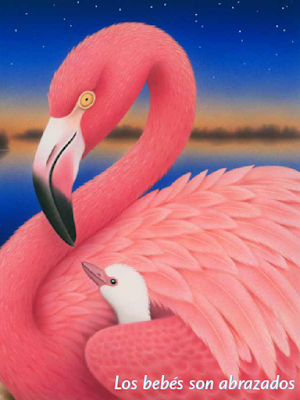 This book is full of beautiful images of babies of human and animal families and teaches the importance of attachment parenting, breastfeeding, and caretaking. While parents are busy learning the value of nurturing their babies, children will be learning new words, increasing their vocabulary to combat the Word Gap, as well as important scientific concepts. You can download it for free from the publisher's website. I love this book so much, not just for the beautiful illustrations and theme, but also for all the wonderful resources that Platypus Media has provided parents and educators with ways to use this book to get the most out of it. You can purchase the book here. And while you're at it, take the time to explore their website because this is just one book that they carry. There are many others in English and Spanish geared for helping parents. Disclosure: I was a sent a copy of this book and Teacher's Guides for this review. All thoughts and opinions are my own.